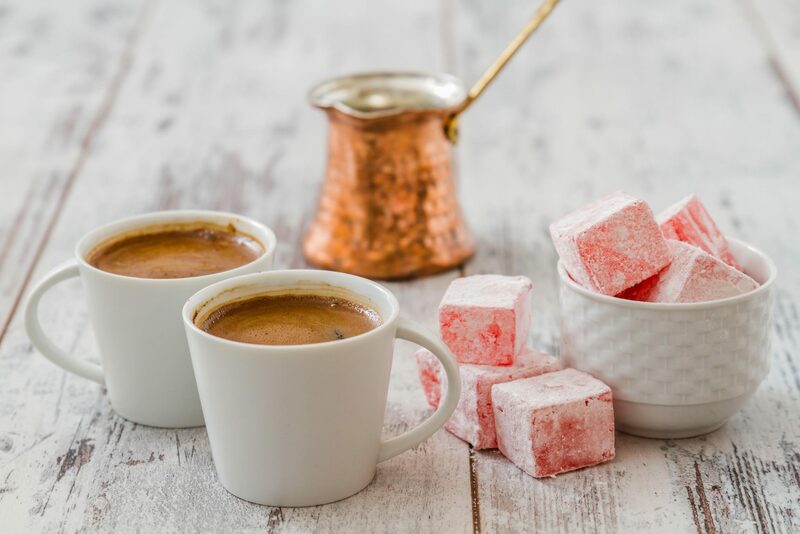 Whilst the origin of the sweet treat isn’t exactly known, production can be traced back to Turkey as early as the 1700’s, hence the name Turkish Delight. Lokum as it’s traditionally called, is a sweet blend of starch and sugar to form a jelly like consistency. Premium varieties may consist of nuts such as hazelnut, pistachios and dates, whilst the traditional flavours are Rosewater, Bergamot, Lemon and Orange. 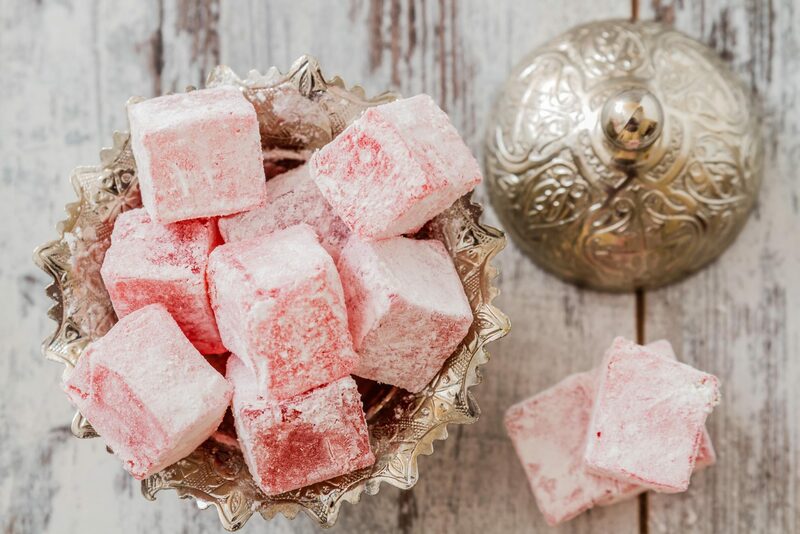 Turkish Delights wrapped in lace were once a gift item amongst Royals and Socialites. Couples exchanged them as a token of their love, they were presented to parents when asking for their daughters hands in marriage and intricate platters of the delicacy where taken to other significant special and somber occasions in life. 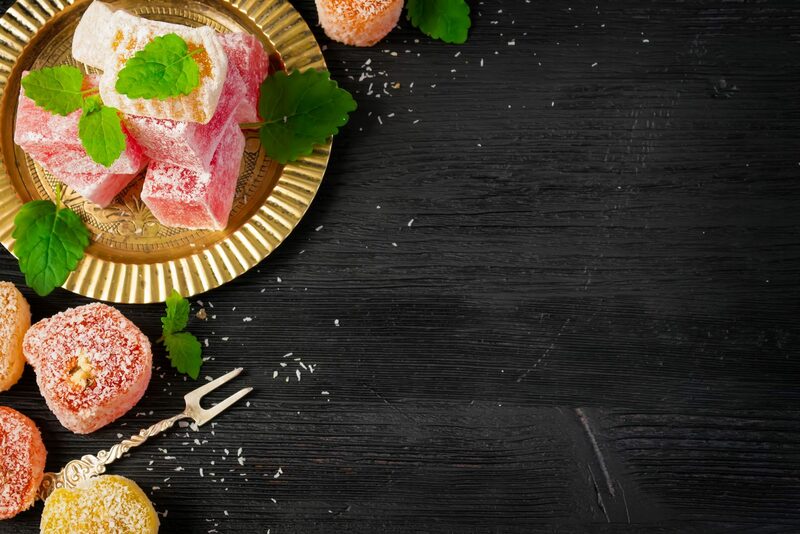 Today, Turkish Delights are still enjoyed by many around the world. 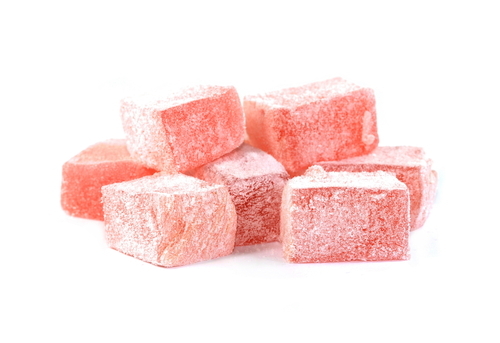 Real Turkish delight always strived to produce the highest quality products. Our commitment to quality has been recognised with Real Turkish delight achieving HACCP quality endorsement. Our product is made to a traditional recipe using only the finest ingredients and cooking methods. We are Halal certified, HACCP endorsed and hold two Guinness world records (1997 & 2005) for the largest Turkish delight.